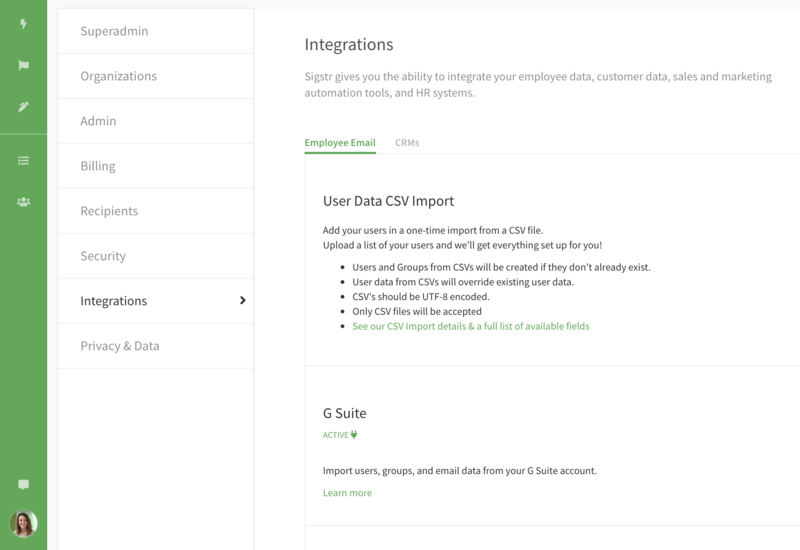 Sigstr’s integration with HubSpot gives marketers the opportunity to enhance their digital efforts with the power of relationship intelligence and email signature marketing. Align your inbound and outbound marketing strategies to drive more downloads, registrations, demos and conversions. 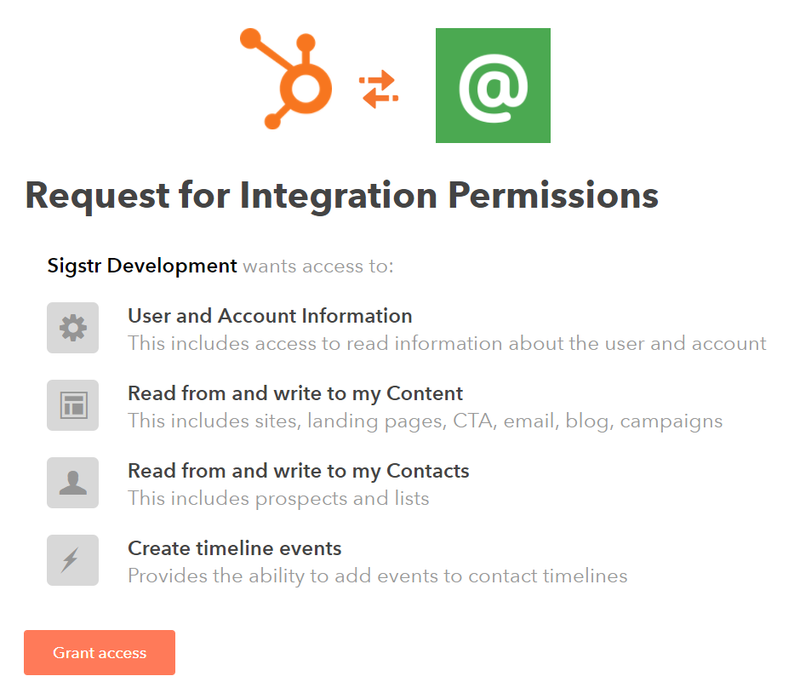 The instructions below detail how to enable the HubSpot integration. 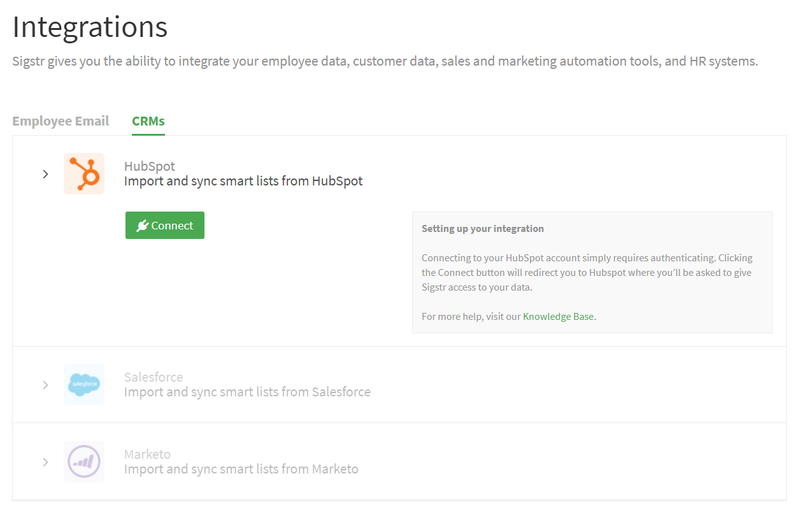 Under CRM options, click the Connect button under HubSpot. Log in to your HubSpot account and click Grant Access. 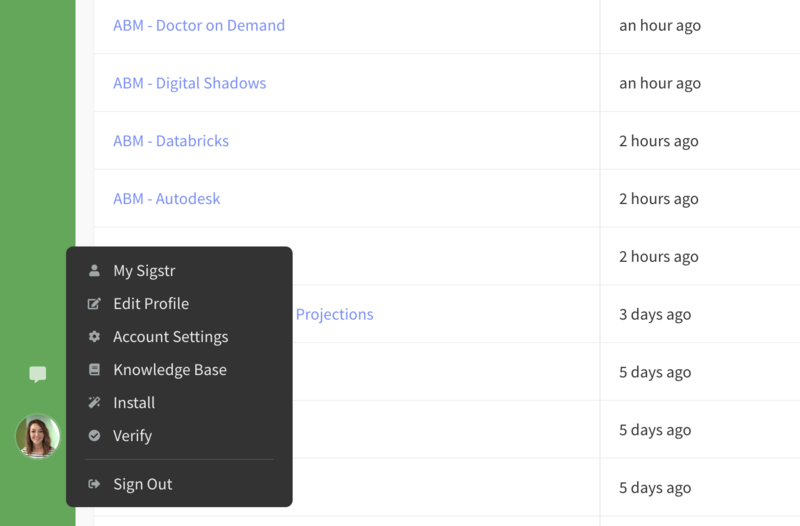 Back on the integrations page, check the box next to Automatically create contacts. This will ensure that contacts are automatically created in HubSpot whenever an email recipient clicks on a signature campaign. The integration is enabled! 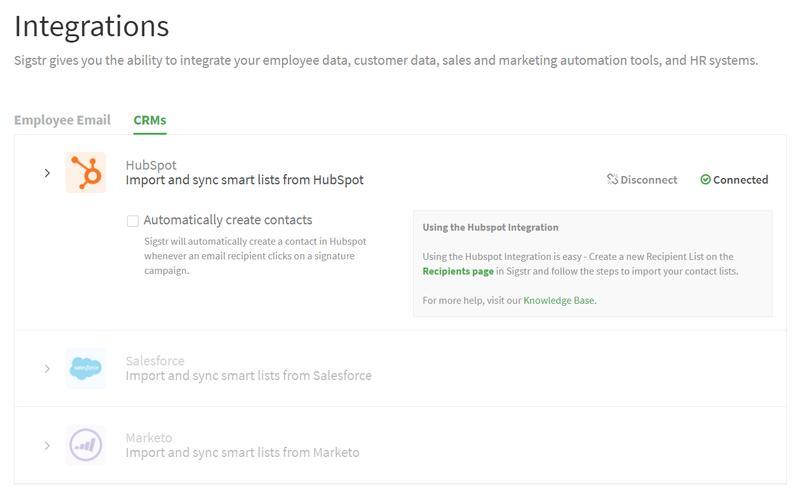 Now it’s time to import HubSpot contact lists, connect Sigstr campaigns to HubSpot landing pages, and track Sigstr engagement.